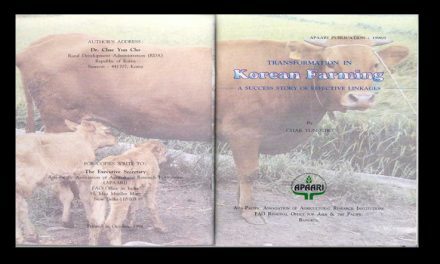 Dissemination of agricultural innovations and technologies plays a crucial role in taking the research results to resource poor smallholder farmers. The demand of farmers regarding knowledge on innovations and technologies has been growing in order to face the challenges posed by climate change, depleting natural resources, food security and safety, market opportunities and value addition etc. The Information and Communication Technologies/Information and Communication Management (ICT/ICM) can offer immense opportunities to the farming communities in the rural areas to update their knowledge and bridge the gap between farmers and the researchers. ICT/ICM encompasses the broad fields of data/information processing and communication by means of computers, telecommunications, radio, television, internet, satellite, mobile phones etc. It covers all emerging aspects including innovative practices to efficiently manage the digital resources. There are good examples of use and application of ICT/ICM for AR4D in the Asia-Pacific region which will provide better insights into different aspects such as innovative application of new ICTs in rural areas, institutional partnerships; management of digital information resources, socio-economic impact of ICT/ICM, and the role of public and private sector agencies in fostering ICT/ICM for agricultural development. 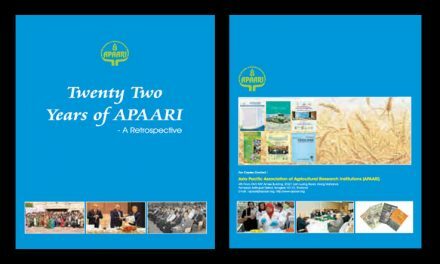 APAARI has been instrumental in disseminating agricultural innovations and technologies through success stories on important themes with the aim to enable all ARD stakeholders to adopt innovations and technologies for the benefit of resource poor smallholder farmers. 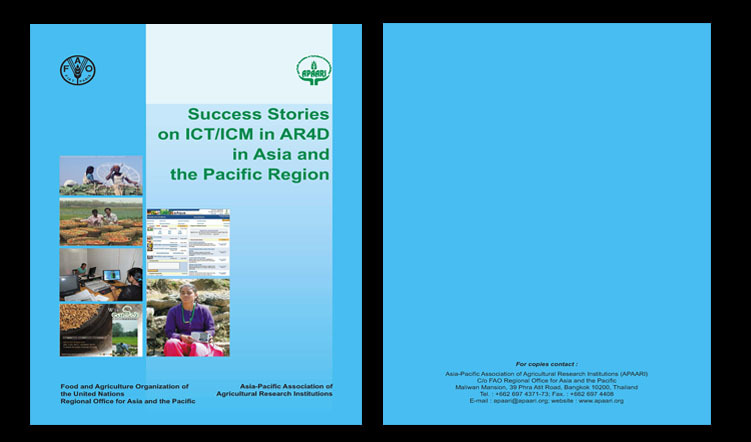 Besides popularizing the success stories in agricultural development, APAARI has undertaken documentation of success stories on ICT/ICM for AR4D in the Asia-Pacific region that provides better insights on the use and application of ICT/ICM for empowering the farming community. 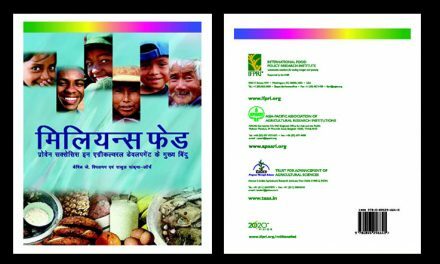 This publication includes success stories on ICT/ICM in agriculture from five countries, viz., Bangladesh, India, Nepal, the Philippines and Sri Lanka. These success stories focus on a variety of ICT/ICM initiatives in agriculture that included innovative television program Moti-O-Manush in Bangladesh, ICT-enabled information services to farmers through aAQUA initiative in India, improving adoption of technologies and marketing in vegetables with the help of Krishi Community Radio in Nepal, appropriate use of ICT tools and methods through Farmers Information and Technology Services (FITS) in the Philippines, and Cyber Extension in support of agricultural extension system in Sri Lanka. These success stories highlight the role of ICT/ICM in strengthening the present agricultural extension system in the respective countries for efficient transfer of technologies to the farmers. 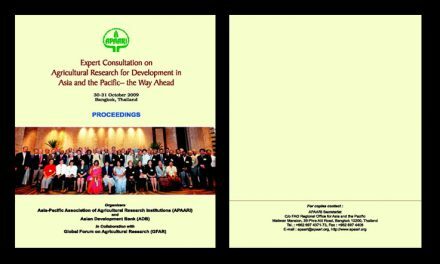 It provides useful lessons on the use of new information and communication technologies, public-private partnerships in ICT initiatives, impact of ICT/ICM in agriculture, orientation and participation of farmers and mechanisms for better implementation of ICT/ICM initiatives for AR4D.